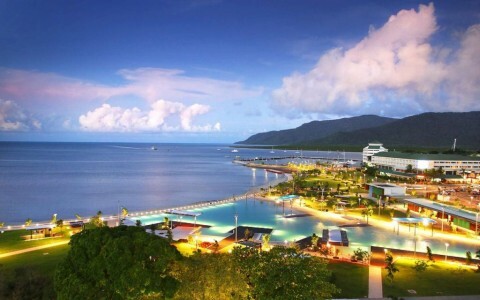 Cairns is a major city in North Queensland, Australia and is the north’s gateway to the Great Barrier Reef . It has a tropical climate and the temperature averages between 70 and 85 degrees during the September to December period. 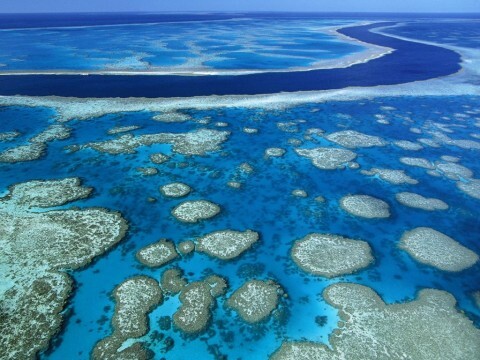 In recent years tourism has become an important industry in Cairns. Our city boasts many first-class hotels such as the Hilton International, Radisson, Holiday Inn, Pacific International and Sheraton. 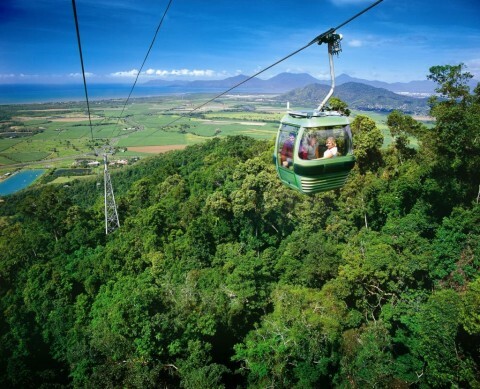 Cairns offers a variety of interesting activities to wet the appetite of the most adventurous traveler, from white water rafting to rainforest excursions and wilderness safaris. They are all available in this area and bookings can be made through us. Other locations to visit during your stay are Skyrail, Palm Cove and the northern beaches, Kuranda, Daintree Rainforest, Port Douglas and the internationally renowned Tjapukai Dance Theatre. Please contact us for details and accommodation bookings.